The Wine Pleasures B2B Workshop Buyer meets Cellar is a unique event connecting boutique wine producers with serious wine importers. Austria –Armenia – Azerbaijan – Bulgaria – Croatia – Bosnia – Germany – Georgia – Greece – Hungary – Macedonia -Moldova – Montenegro – Romania – Serbia – Slovenia – Turkey. 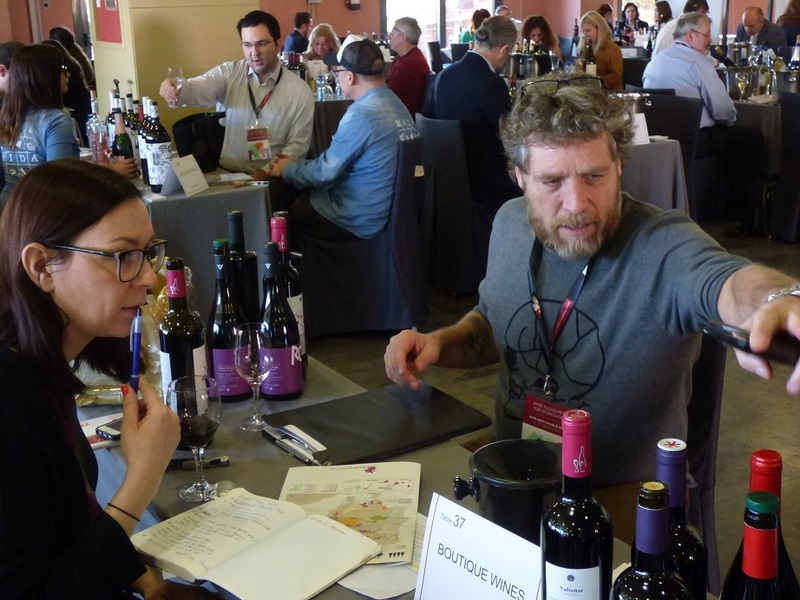 The workshop provides an excellent opportunity for boutique producers from all of the above countries to find wine importers searching for wines and producers not usually present at the large trade fairs. Many of the wine importers attending the event are especially attracted to the Workshop by the range of Eastern European wine producers attending. The Wine Pleasures Workshop is the most comprehensive and cost-effective way to increase your exports and your network through meeting top international wine importers, face-to-face, under one roof and during two and a half days. The event enables boutique wine producers and wine importers to hold pre-scheduled one-to-one business meetings with relevant, quality wine importers. These meetings are each 25 minutes in duration and serve the dual objectives of meeting new contacts and/ or maintaining existing relationships. The workshop programme also includes meals, refreshment breaks and evening functions which offer valuable social networking opportunities. The Wine Pleasures Workshop Workshop is hosted at the Hotel Artimino The Hotel Artimino is located close to Florence Airport and offers a hassle free environment where all participants can focus on business. Preferential rates apply to event participants. There are no other nearby hotels but plenty in Florence to suit various budgets but you will need your own car to move back and forward for the 45 min journey each way to the event venue. *Attendees must aim to get a flight to Florence as landing in Rome or Milan will mean a 3-4 hour journey to get to the Workshop venue. The following airlines fly to Florence: Aeroflot, Air Berlin , Air France, British Airways, Blue Panorama, Air Dolomiti, Delta, Etihad Regional Niki, KLM, Iberia, Lufthansa, Swiss, Brussels, Vueling, City Jet, Blue Air and of course Alitalia.